Today on his daily radio bulletin, Family Research Council president Tony Perkins urged listeners to boycott Girl Scout cookies. 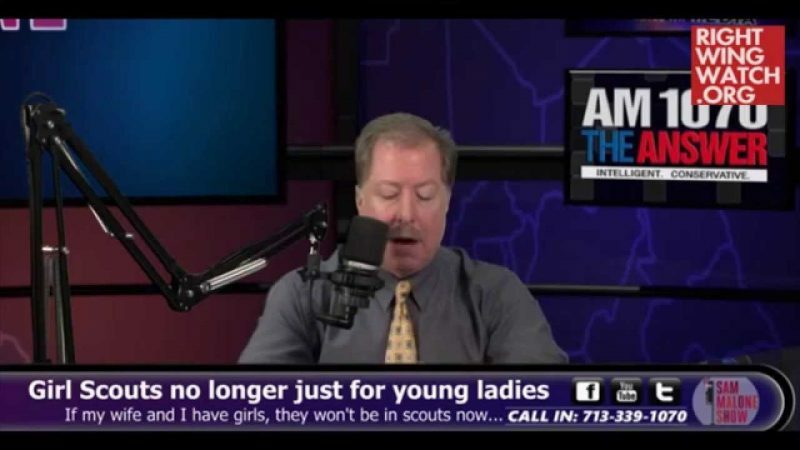 Perkins claimed that the cookies fund a “political agenda” which includes Planned Parenthood and “promoting sexual ‘diversity,’” attacking the Girl Scouts for their alleged ties to Planned Parenthood and for accepting transgender members. Anti-choice groups have frequently criticized the Girl Scouts for purportedly distributing a Planned Parenthood brochure at a workshop with about thirty girls at the United Nations, which the organization denies, but that hasn’t stopped activists from calling on women to leave the “radical, feminist, pro-abortion” Girl Scouts. 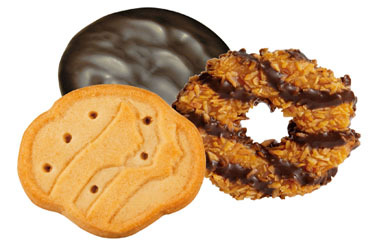 Despite claims that money might go to Planned Parenthood, “none of the money earned from any Girl Scout council-sponsored cookie sale is given to any other group,” and the group says it “does not take a position on family planning.” However, FRC senior fellow Cathy Cleaver Ruse said the group has “been pro-choice for years” and also knocked the Girl Scouts for employing “cross-dressers” and for not discriminating against transgender scouts. Perkins: Someone else has their hand in the Girl Scouts cookie jar–and it’s not who think. 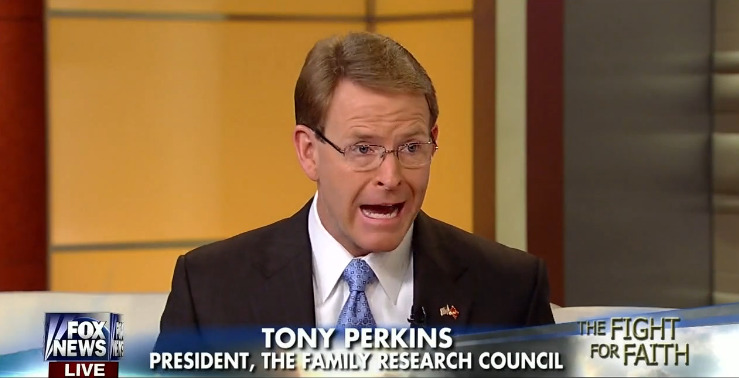 Hello, I’m Tony Perkins of the Family Research Council in Washington, D.C. There are plenty of politics behind that box of Thin Mints, and you should know what they are before you go buying one. As sweet as the girls are, a lot of that cookie dough goes to straight to the group’s political agenda. 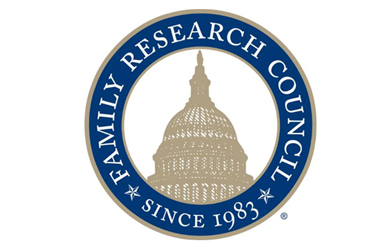 When they aren’t partnering with Planned Parenthood, they’re promoting sexual “diversity.” Last year, the Girl Scouts decided to admit boys who dress as girls–which shouldn’t come as a surprise, says FRC’s Cathy Ruse, since they have a cross-dresser in their front office. And that’s not all. “Earlier this month, a Girl Scout Employee… made the mistake of stopping by the office to do extra work on her own time in a T-shirt [that said] ‘Pray to End Abortion.’ A supervisor ordered her to turn the shirt inside out or leave the office. She left, for good.” So, says Cathy Ruse, should we all.